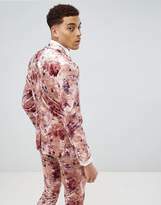 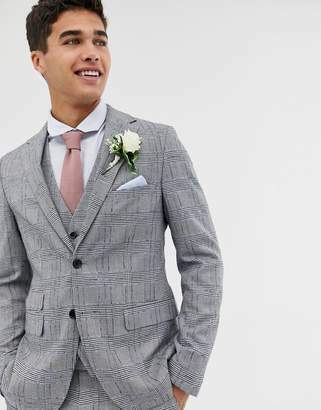 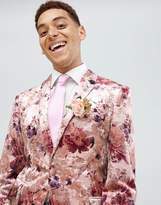 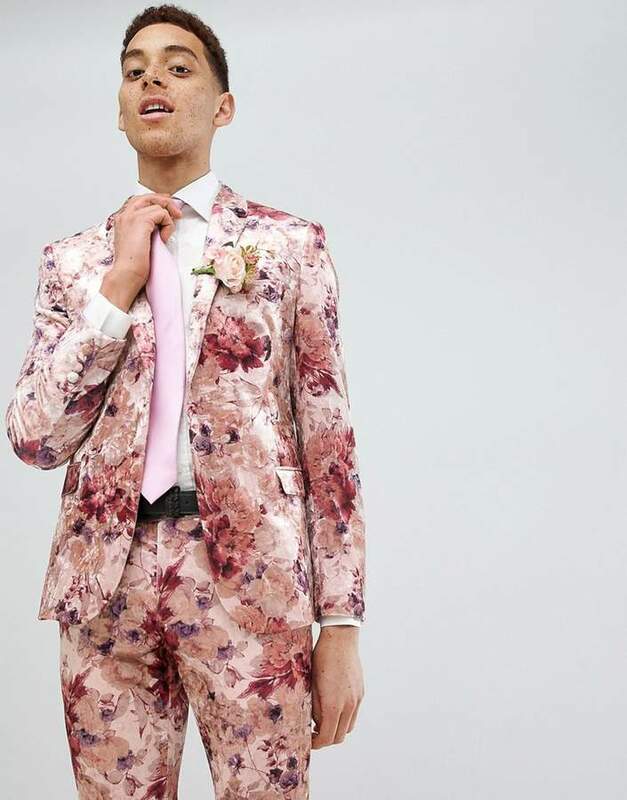 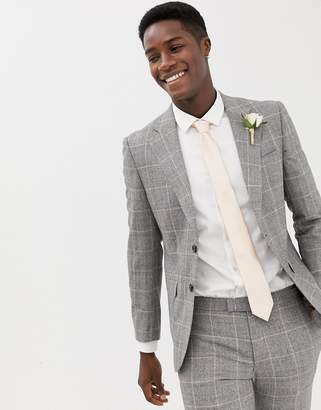 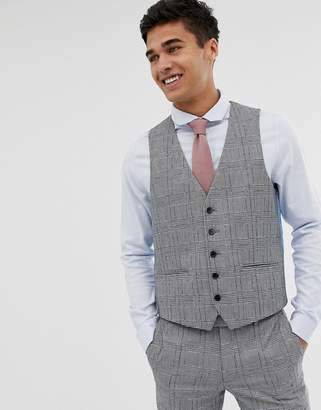 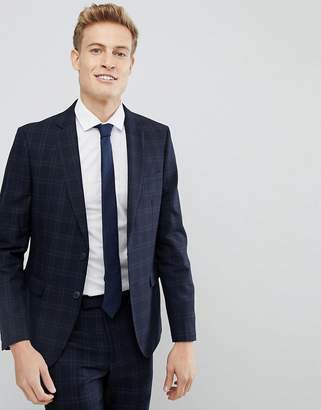 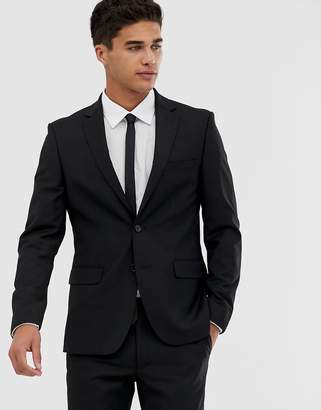 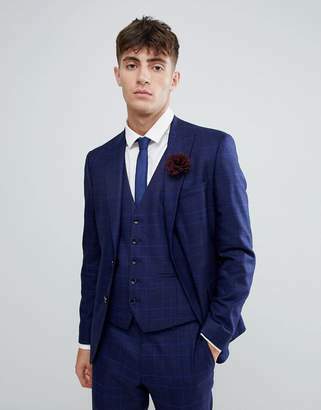 Suit jacket by Moss London, Floral design, Break out the blooms, Lined with two internal pockets, Notch collar, Button fastening, Functional pockets, Skinny fit, A tight cut for a sleek shape. 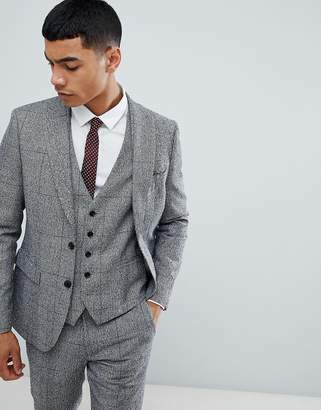 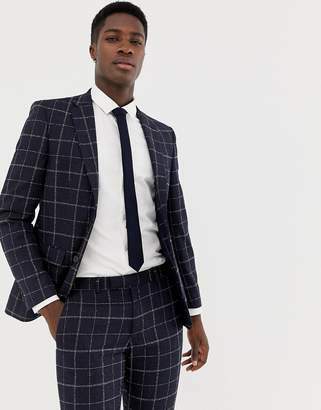 With 165 years of tailoring experience under its belt, British-founded Moss London serves up formalwear with a fresh edge. 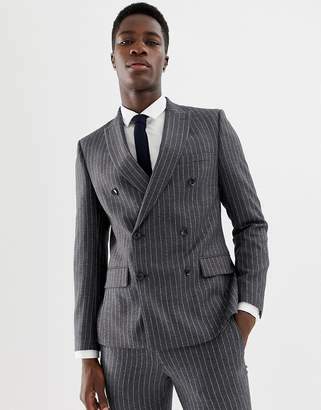 Score a sartorial win in its shirts and suits, all made for the individual man. 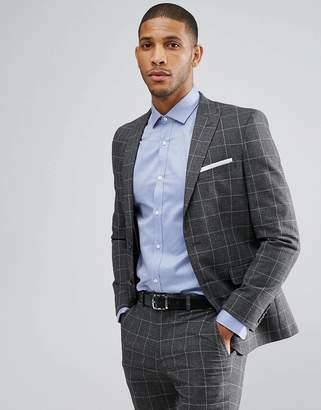 Think sharp, skinny fits and standout jacquard, metallic and checked fabrics.